Our new discount program is now live! 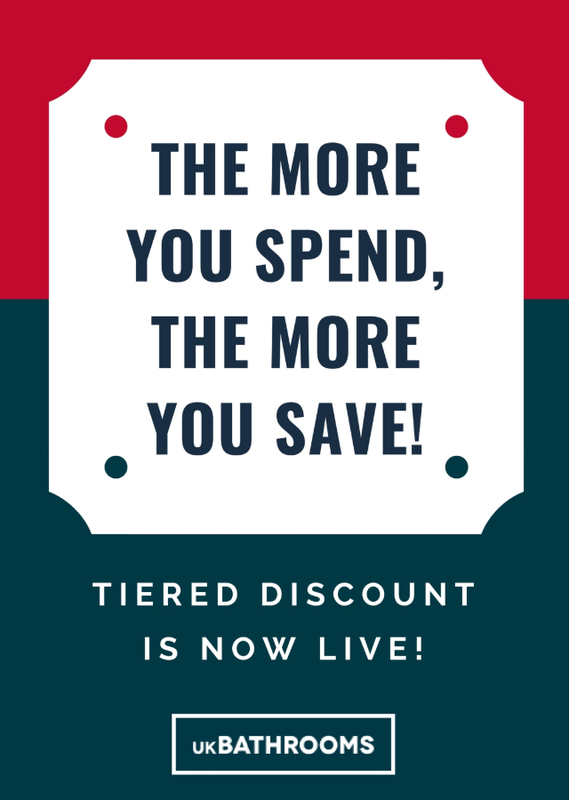 The more you spend with us, the more you will save! How does the basket discount work? For every £1,000 you spend on a qualifying purchase, your shopping basket discount level will increase by 1%, up to a maximum of 5 % discount! This means when you spend over £1,000, you will receive a 1 % discount and likewise, when you spend over £5,000 on an order you will receive a 5% discount. 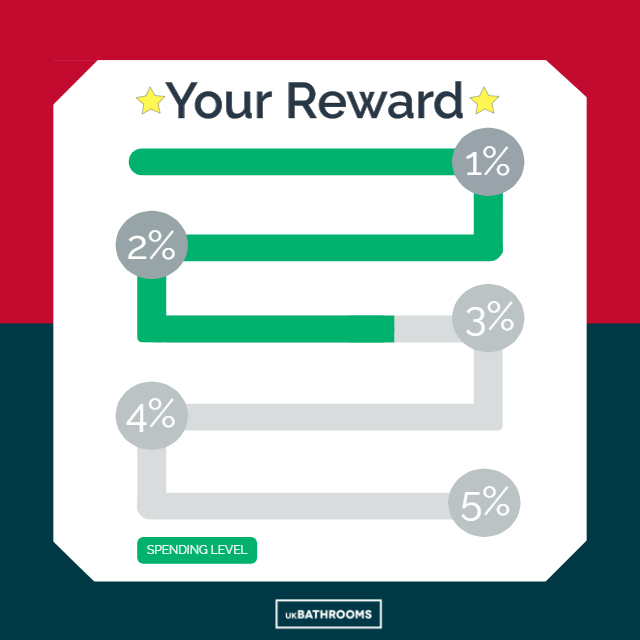 The more you spend, the higher discount level you unlock. 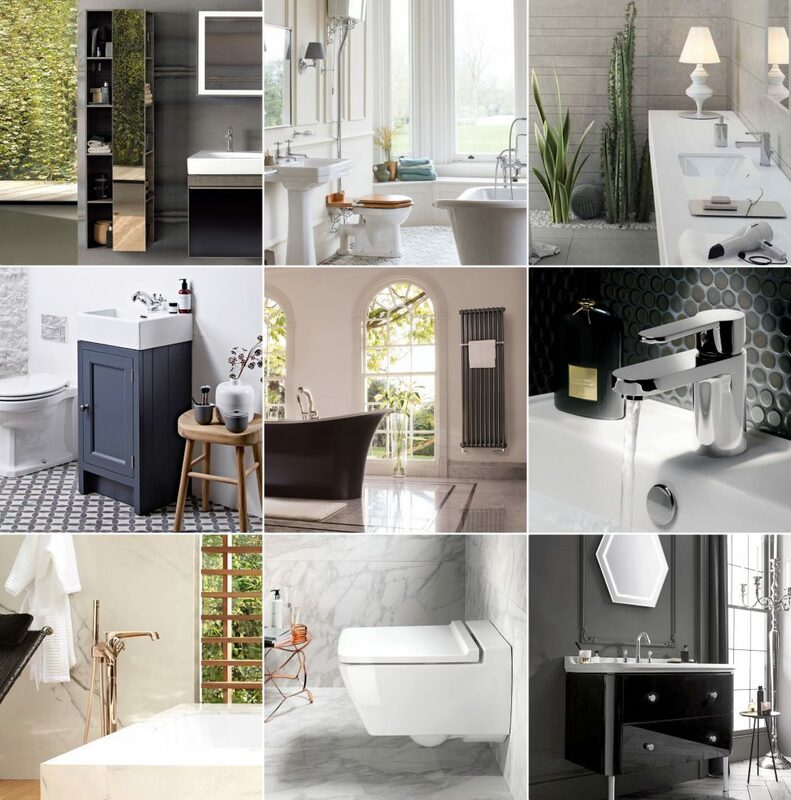 UK Bathrooms showcases our wide range of carefully crafted products from the biggest names in the bathroom industry such as Hansgrohe, Geberit, Matki, Keuco, Vitra and Villeroy & Boch. Decorate your bathrooms with our bathroom accessories and make big changes such as a new shower enclosure, vanity unit or bath to complete your dream bathroom. We also offer a variety of stylish Shower Wall Panels, which are 100% waterproof and easy to install. Refurbish your whole bathroom with UK Bathrooms, by ordering everything with us in your online basket you will benefit from a bigger discount! Any questions about the new discount program? Speak to our friendly sales team to learn more.